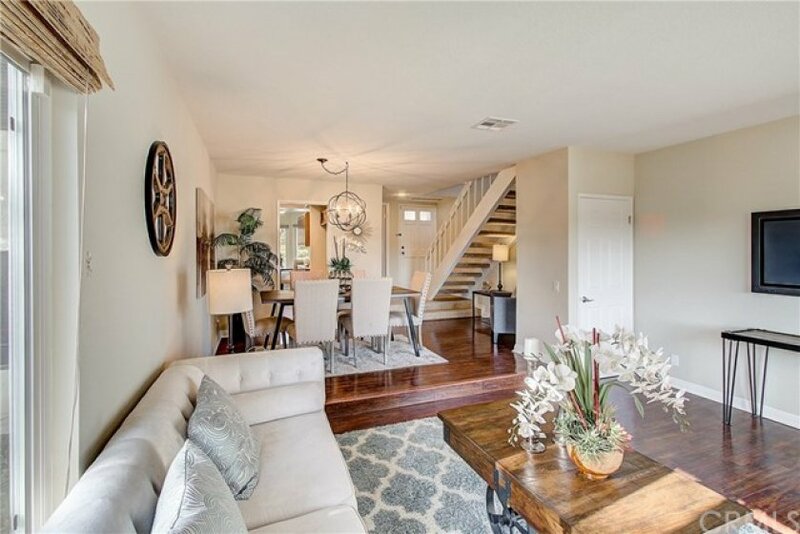 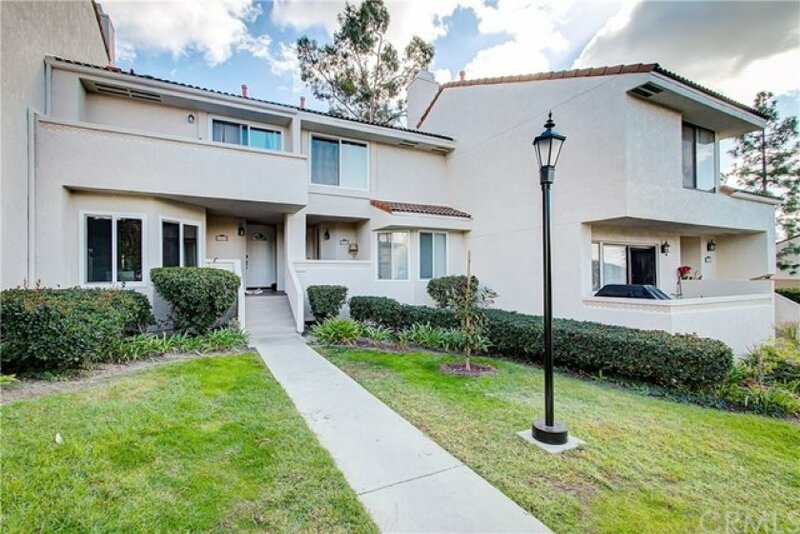 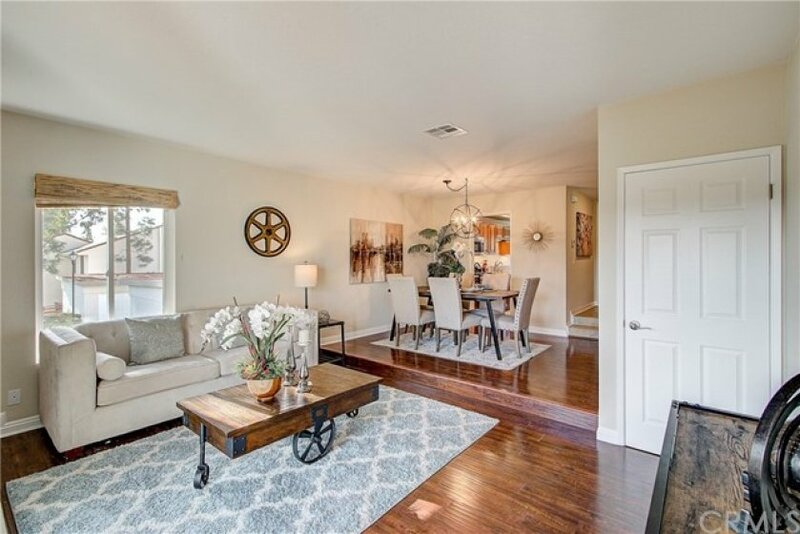 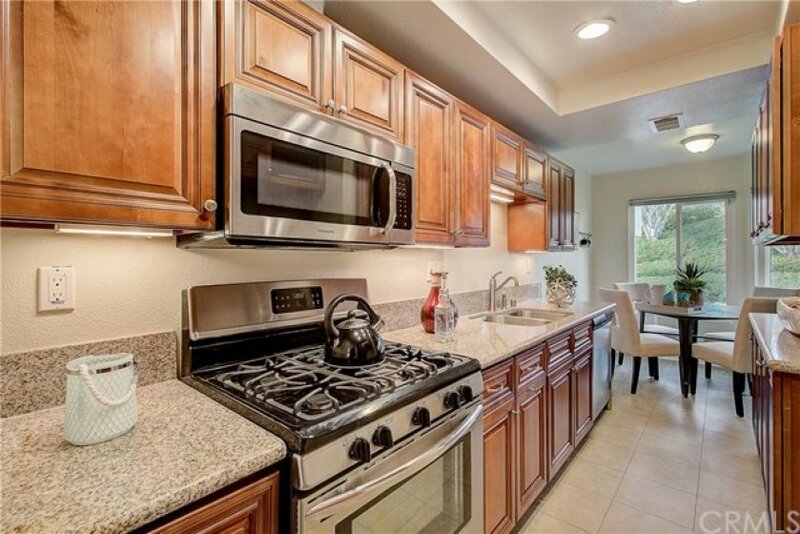 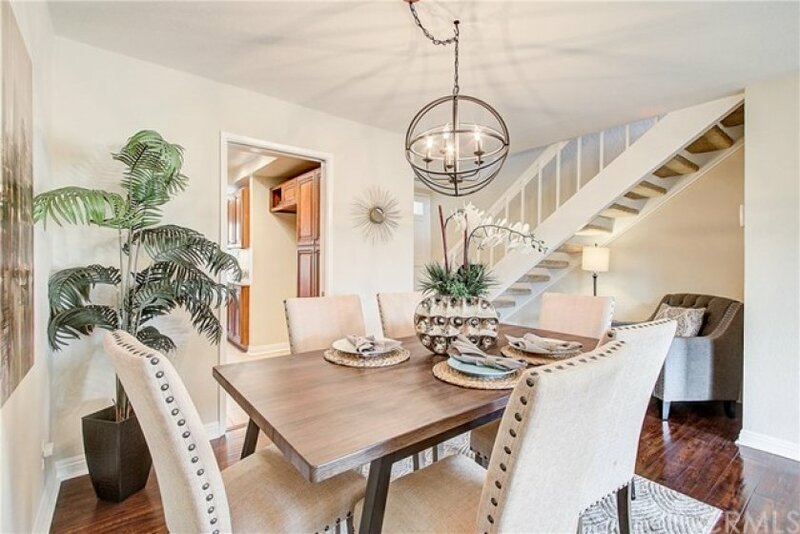 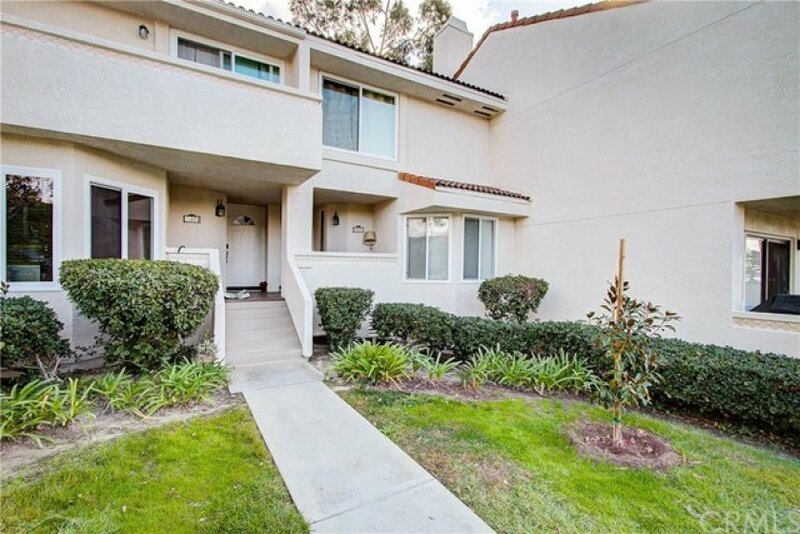 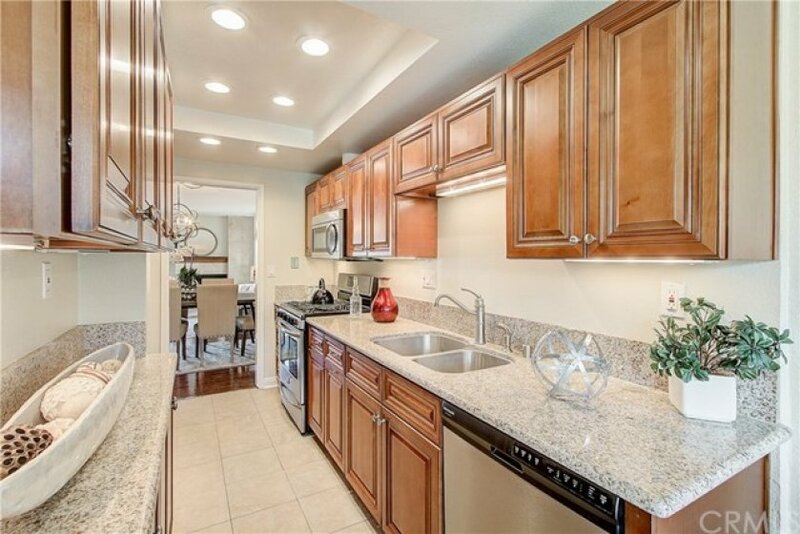 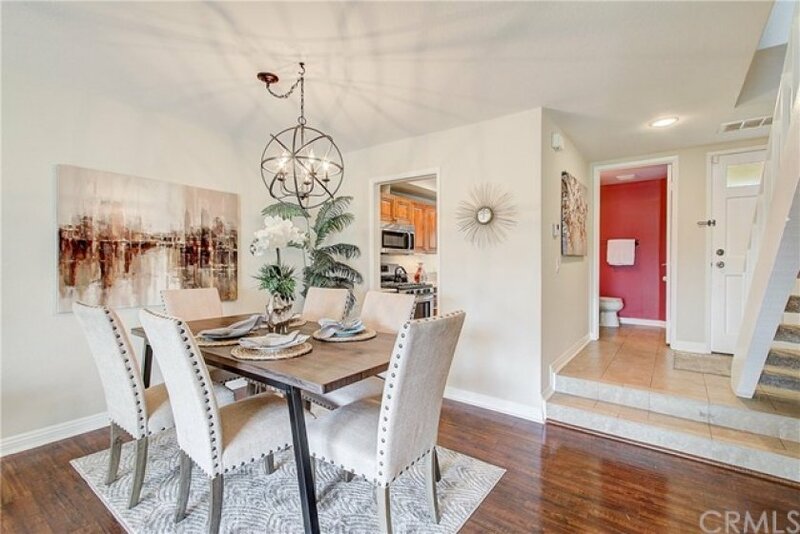 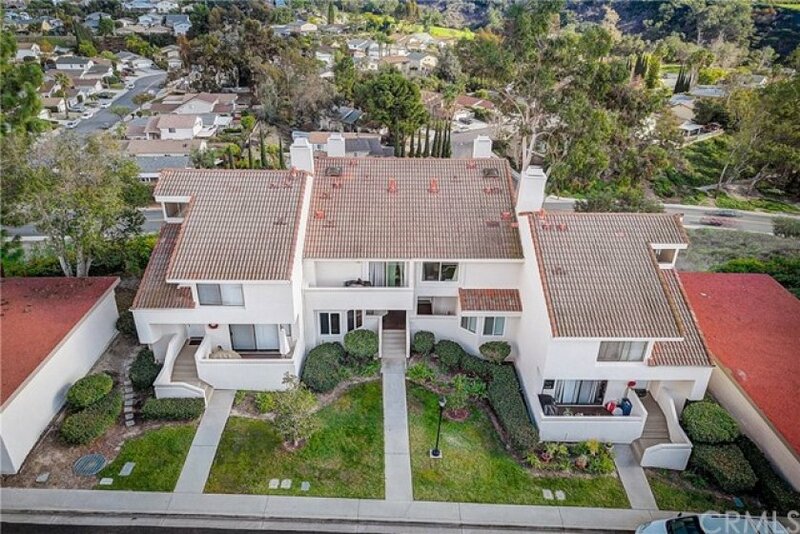 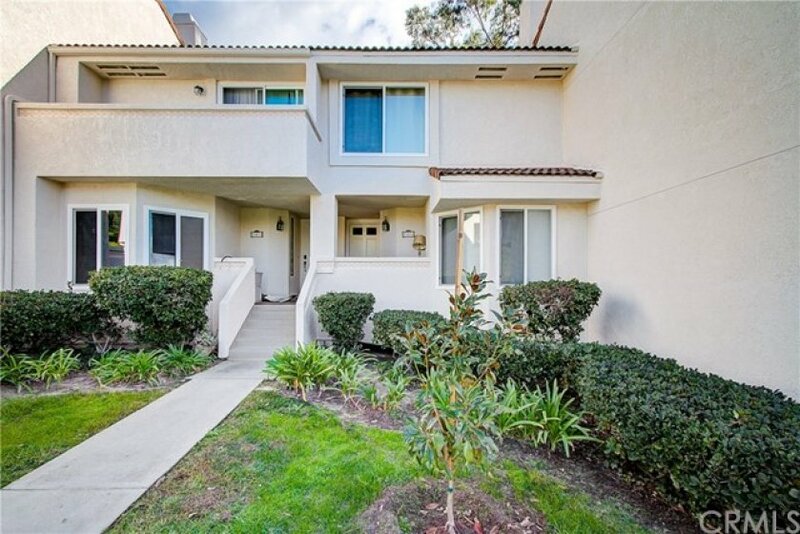 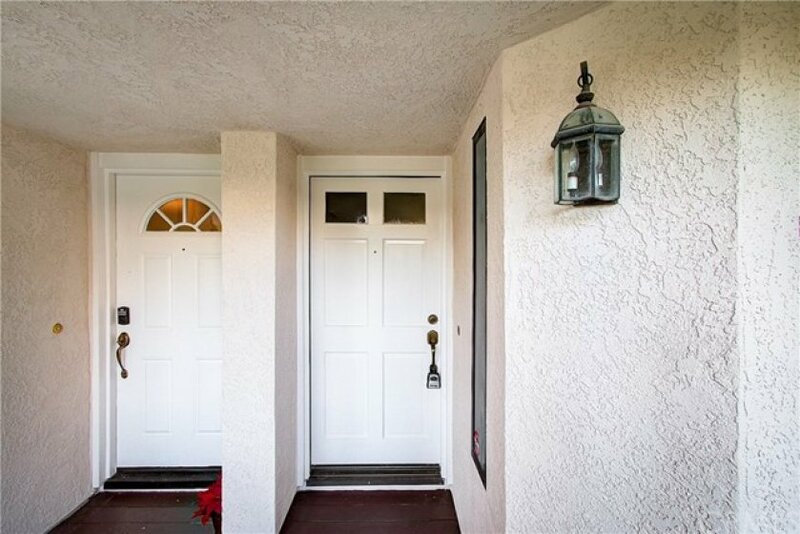 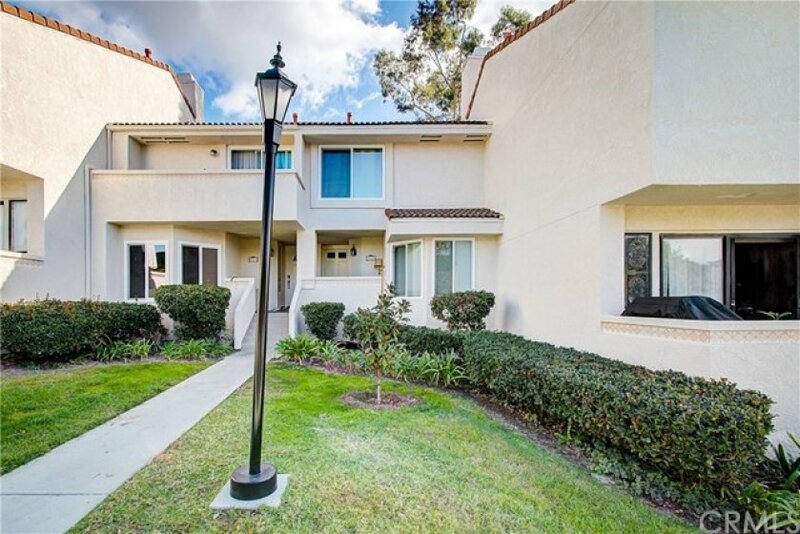 This upgraded 2 bedroom 2.5 bath home in the desirable community of Mission Viejo is ready for its new owners. 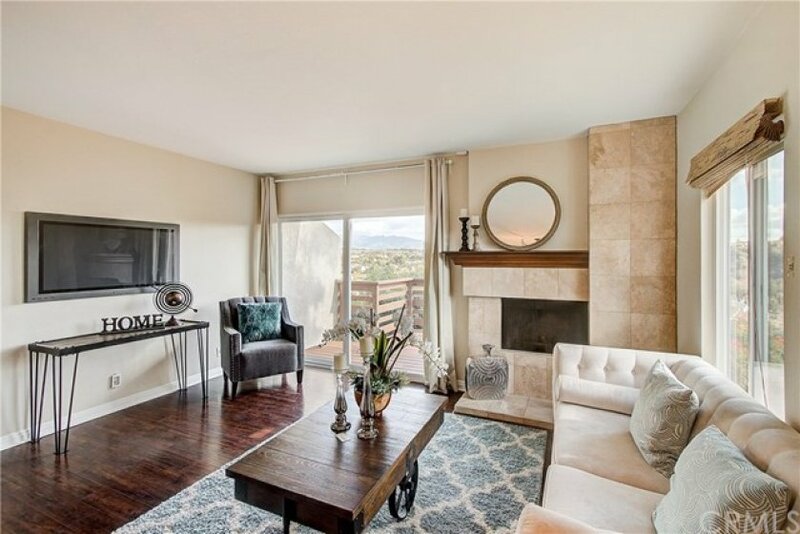 Panoramic mountain views, laminate wood floors, freshly painted with modern colors compliment the bright and open floor plan. 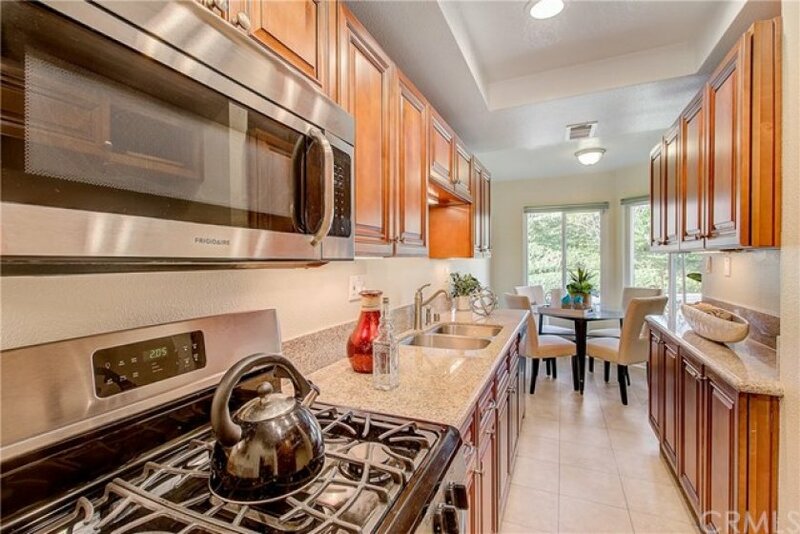 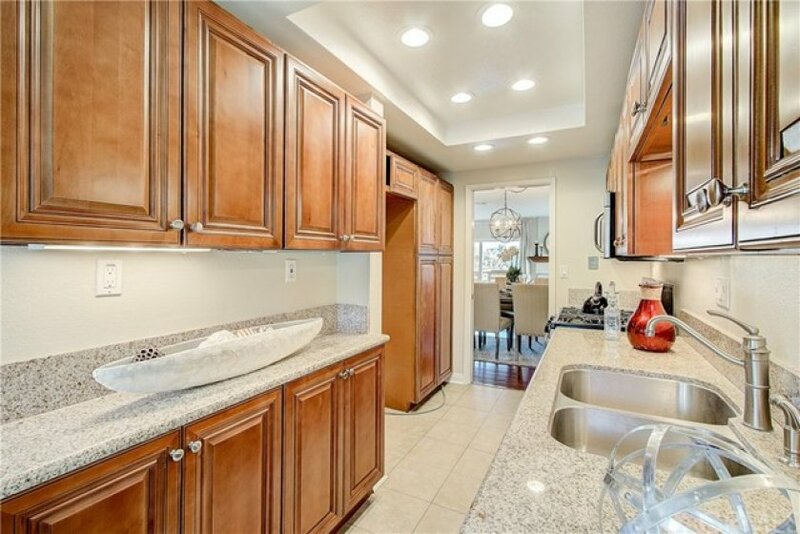 The kitchen features granite counters, wood cabinets, large garden window, ample counter space and separate eating area. 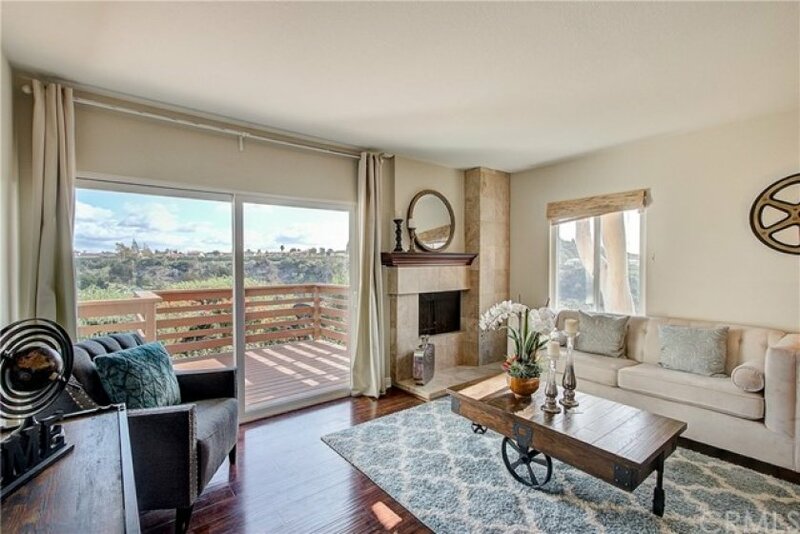 The living room flows seamlessly from the kitchen and features light-catching windows and a cozy stone fireplace. 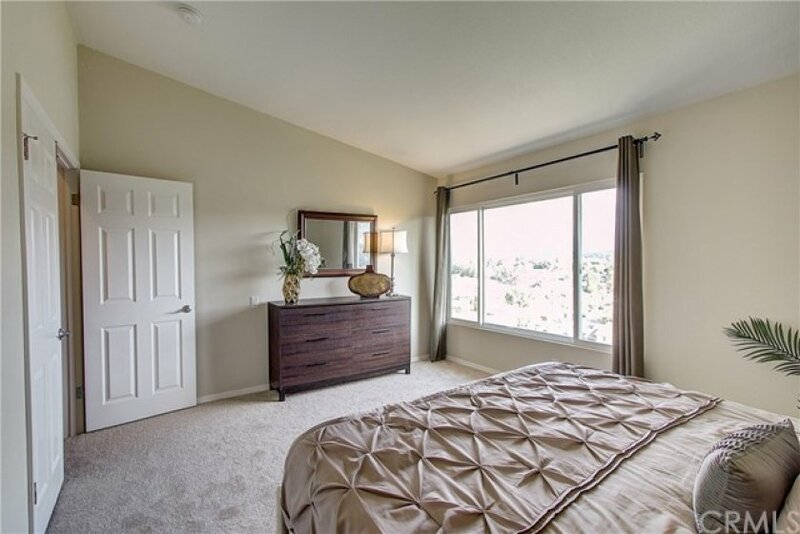 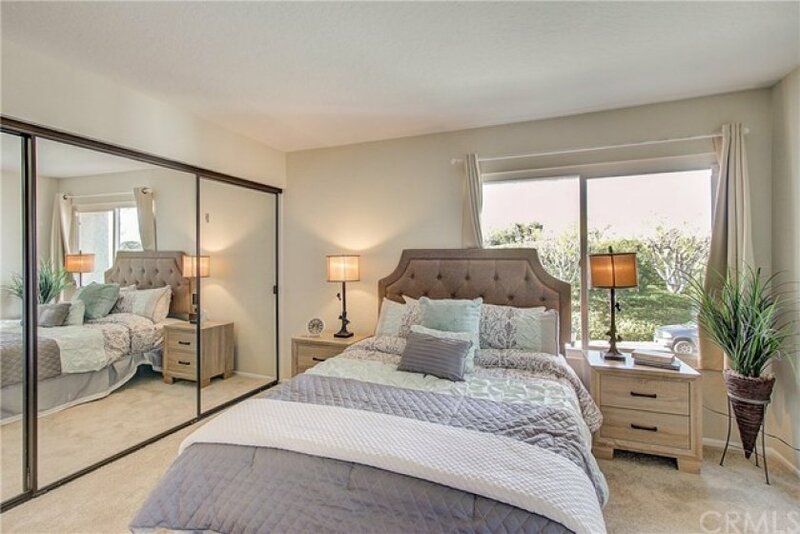 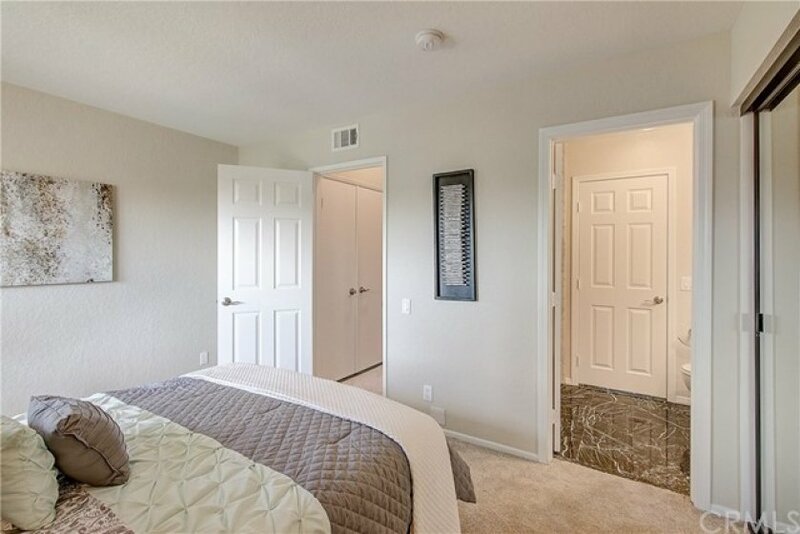 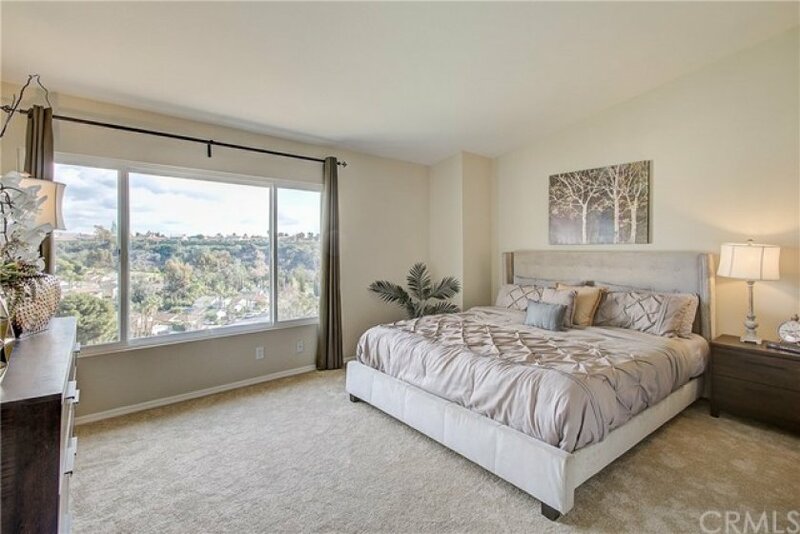 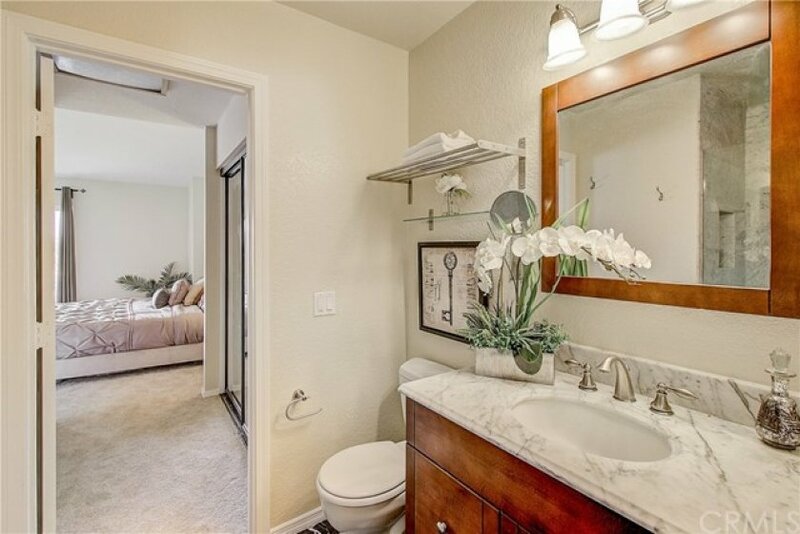 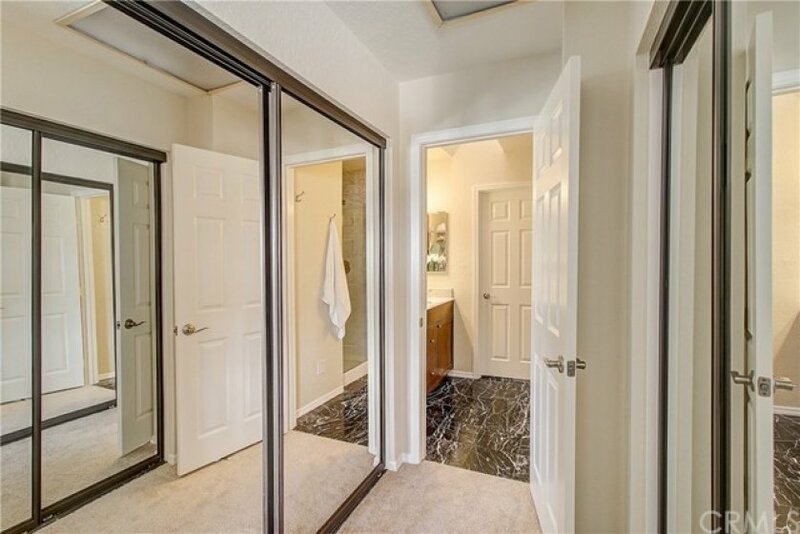 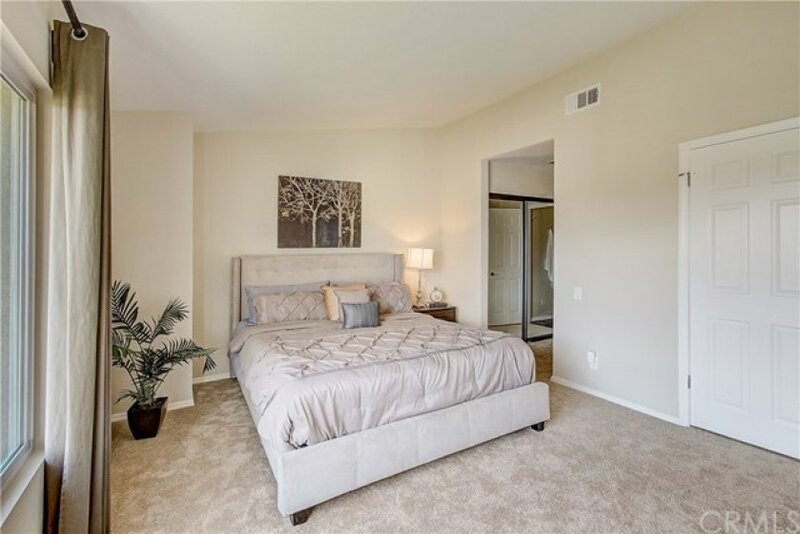 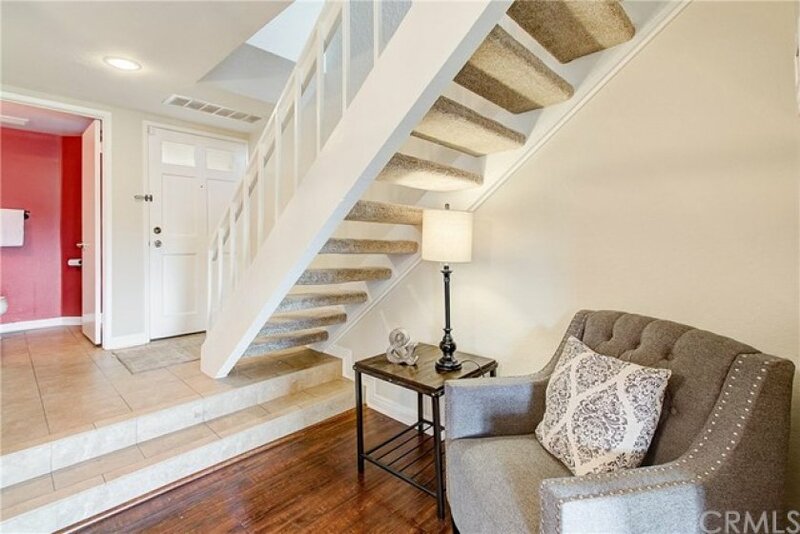 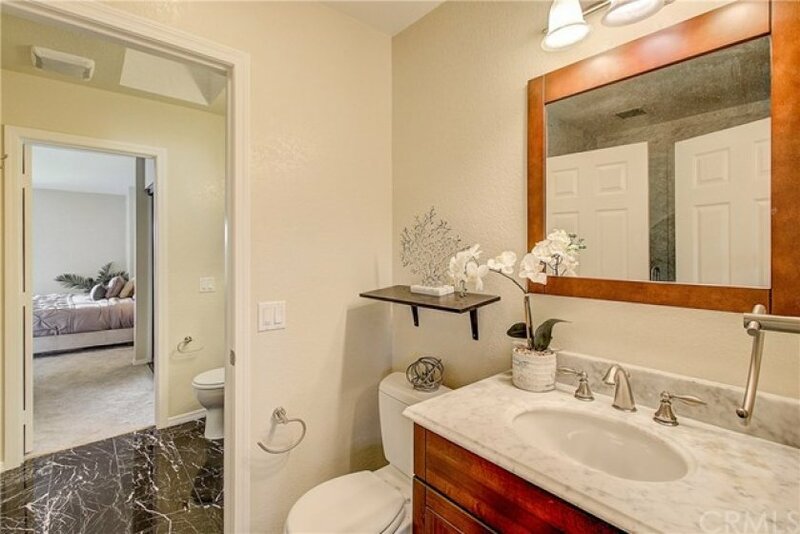 Upstairs are two master suites that features plush new carpet, beautiful views, ample closet space and en-suite remodeled bathrooms with shower and vanity. 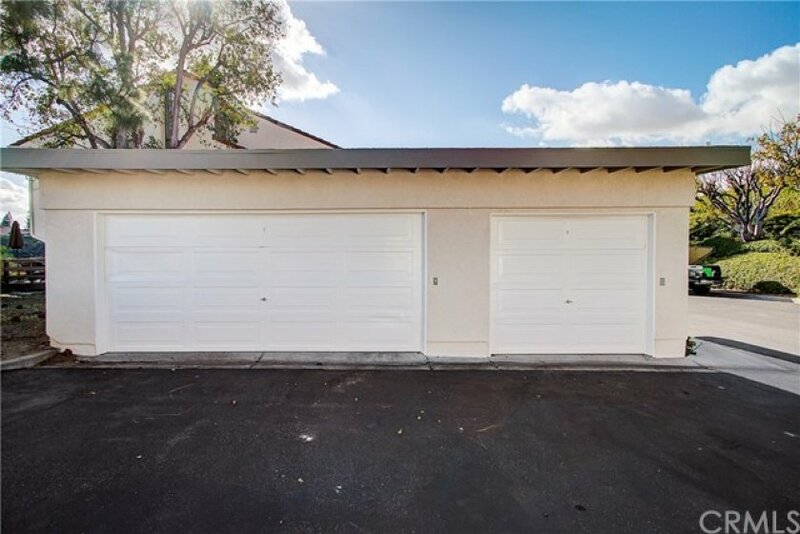 In addition this home has a convenient laundry closet and a 2 single car detached garages. 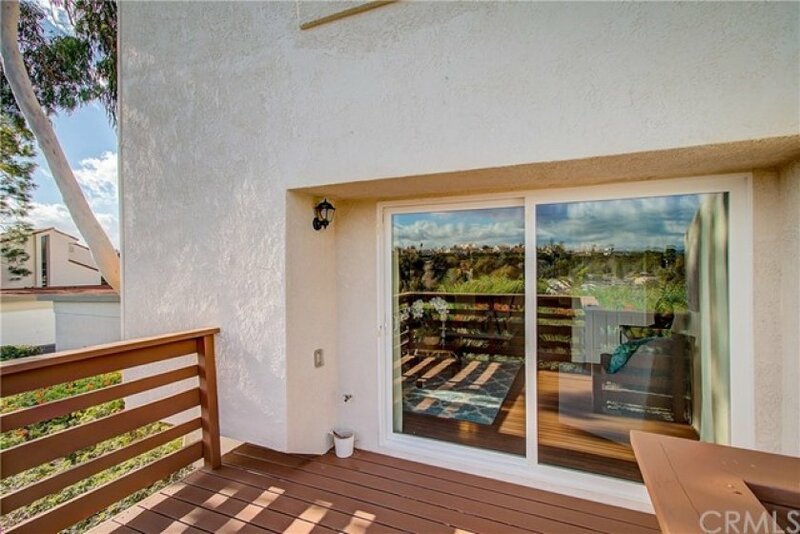 Relax on the extended patio with room for entertaining. 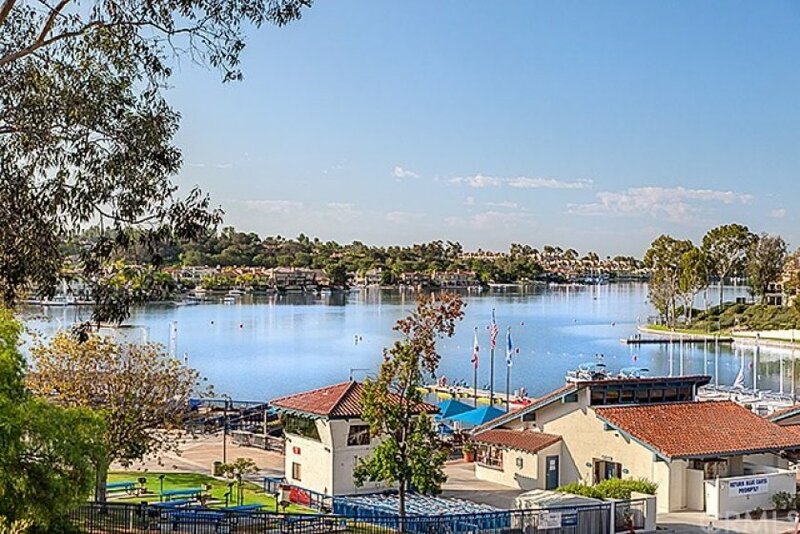 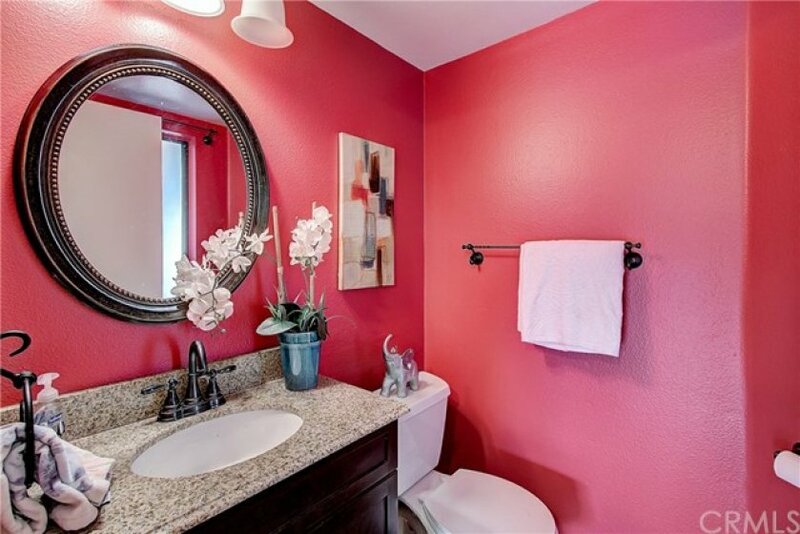 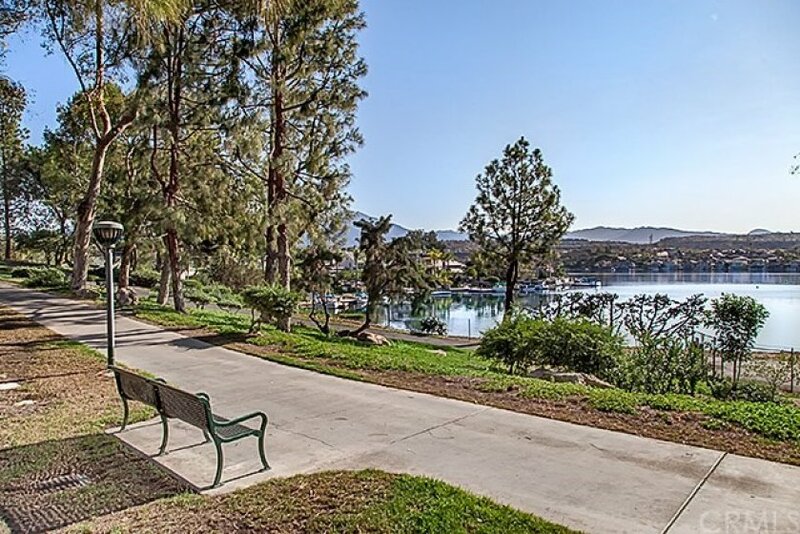 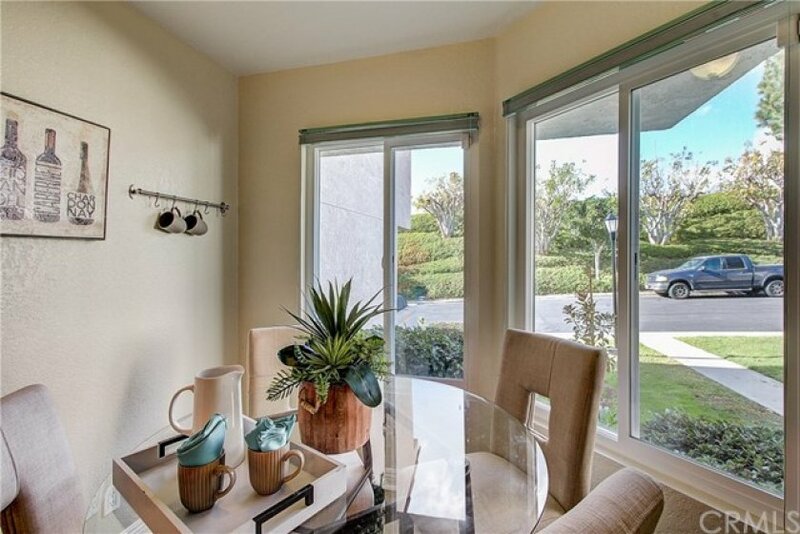 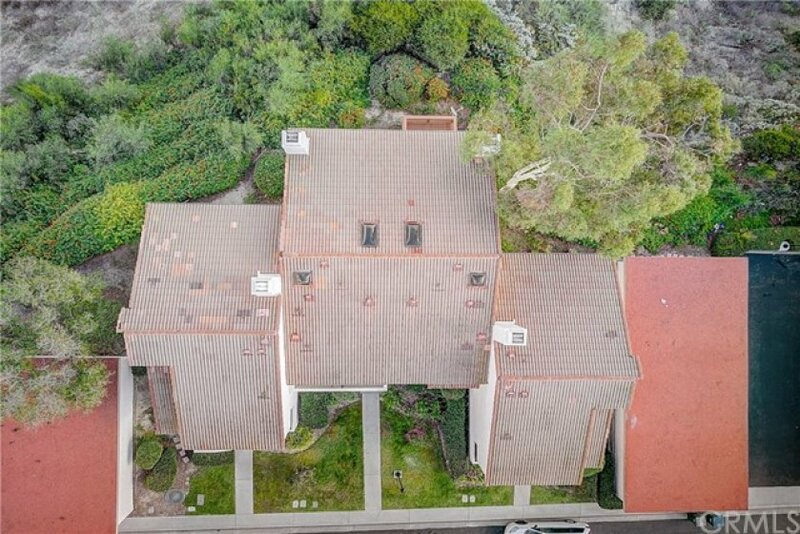 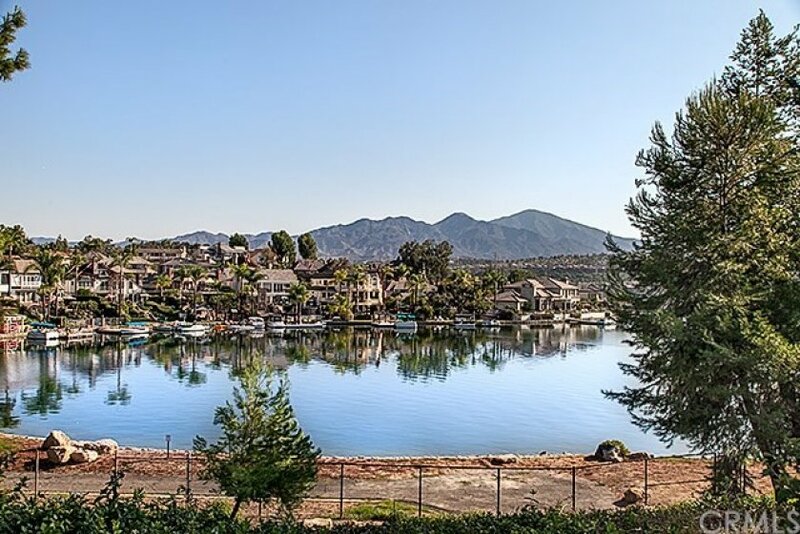 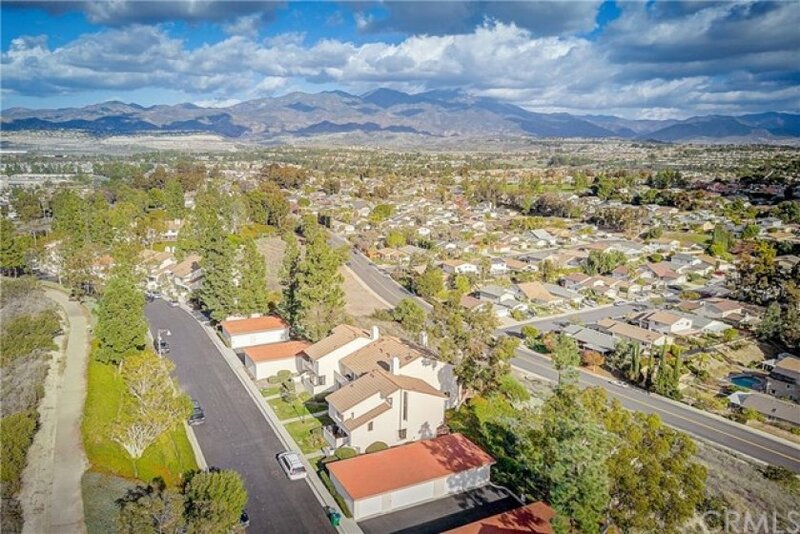 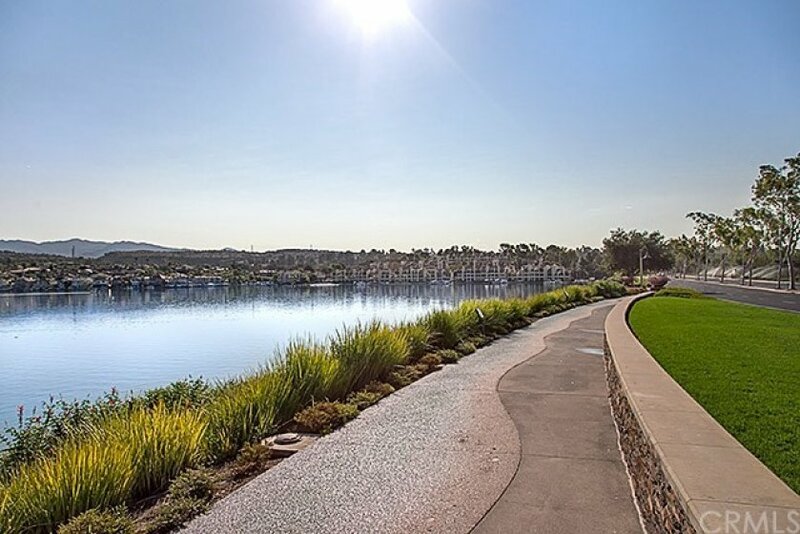 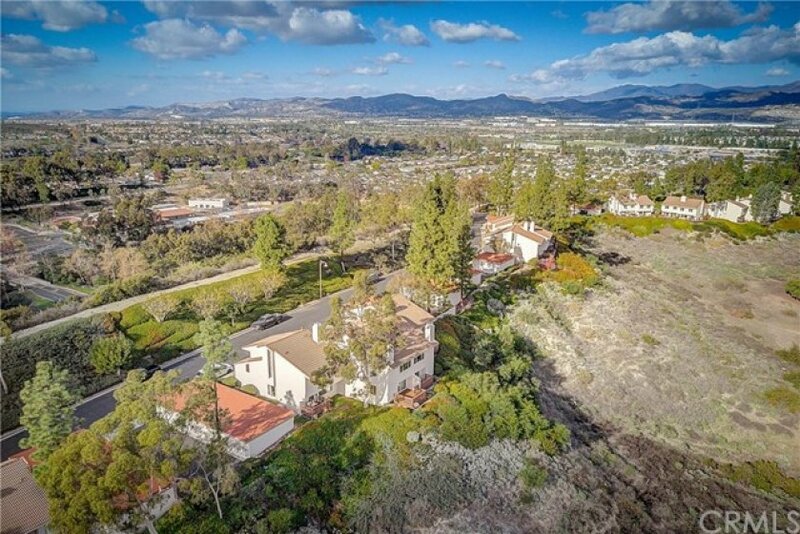 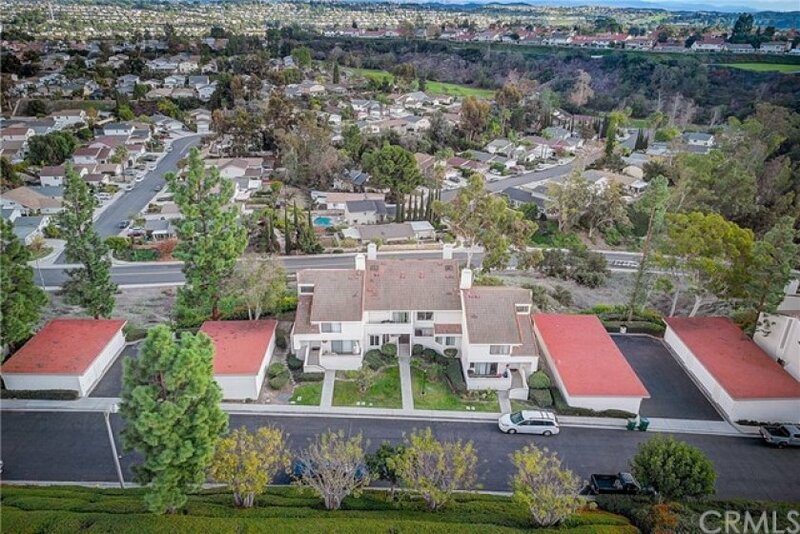 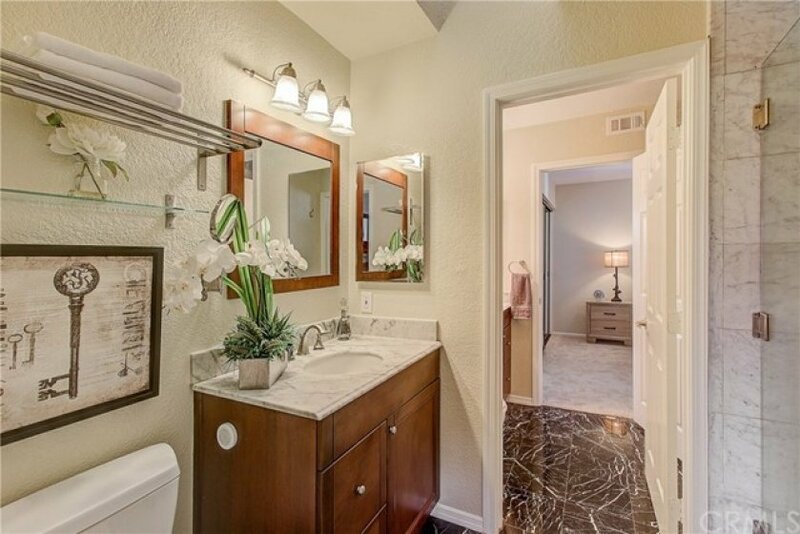 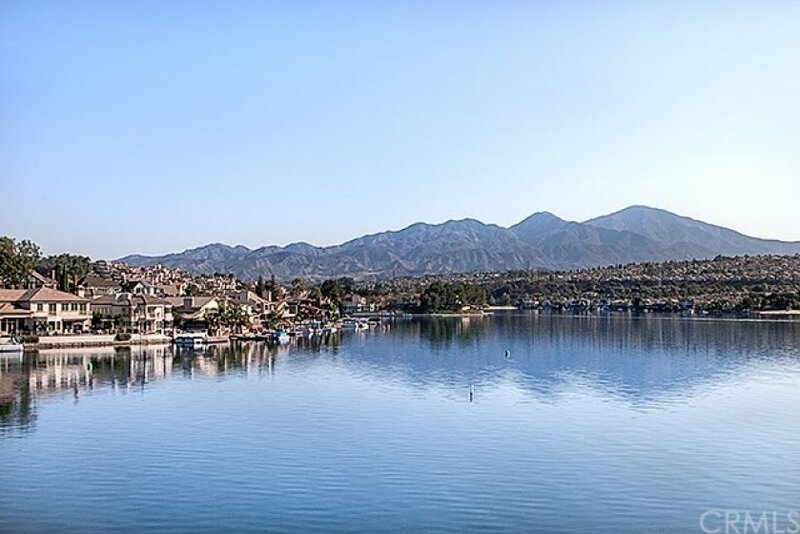 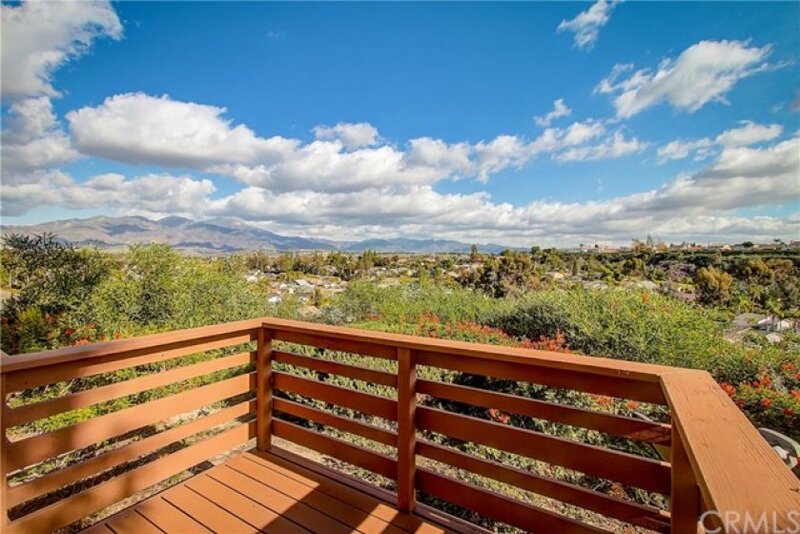 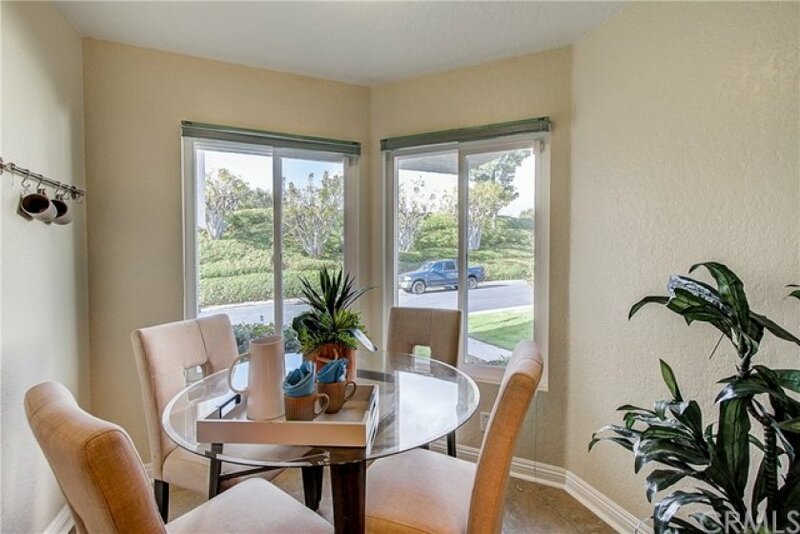 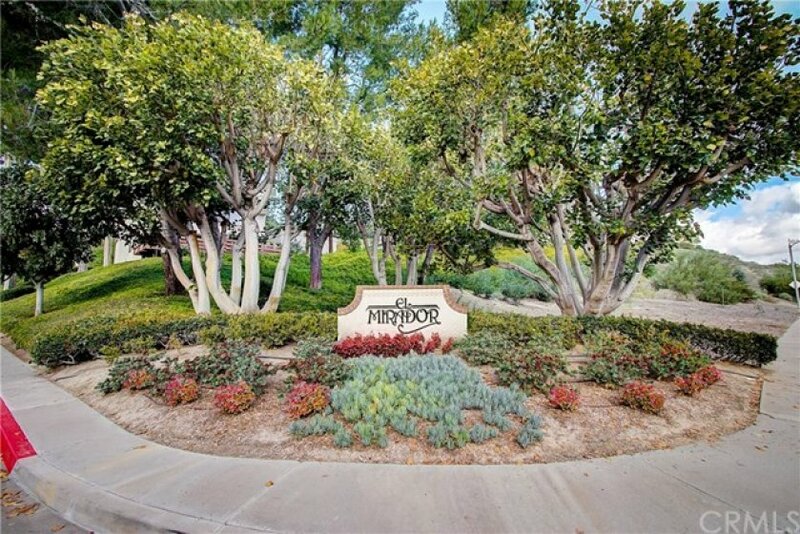 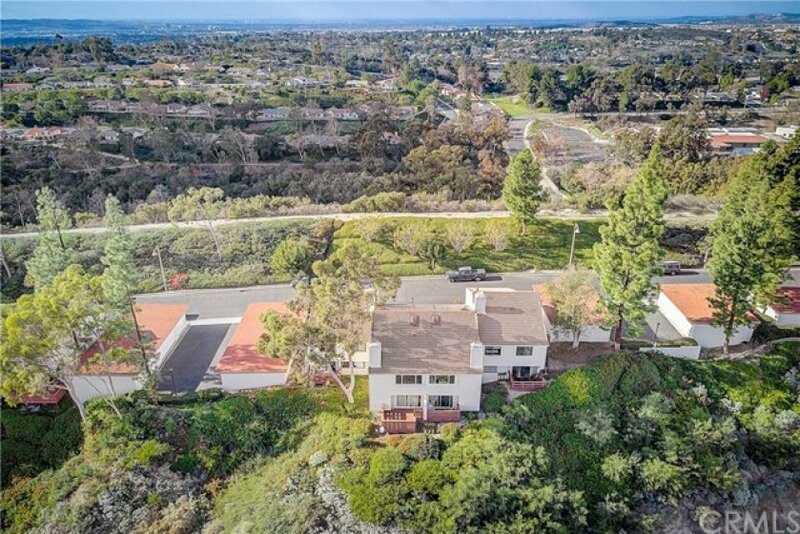 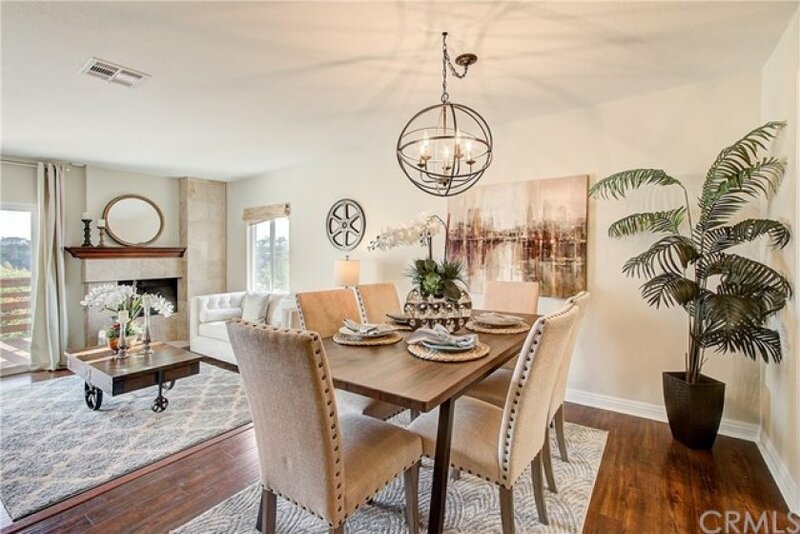 Close to schools, shopping, entertainment and Mission Viejo Lake privileges.